As you might know, October is Breast Cancer Awareness Month, a time when pink-colored products abound. However, shopping and wearing a pink ribbon are not the only ways to help spread the word about this disease that will affect 1 in 8 women. And while showing your support by purchasing pink products for the cause is absolutely worthy, there are other ways to support BCA, as well. 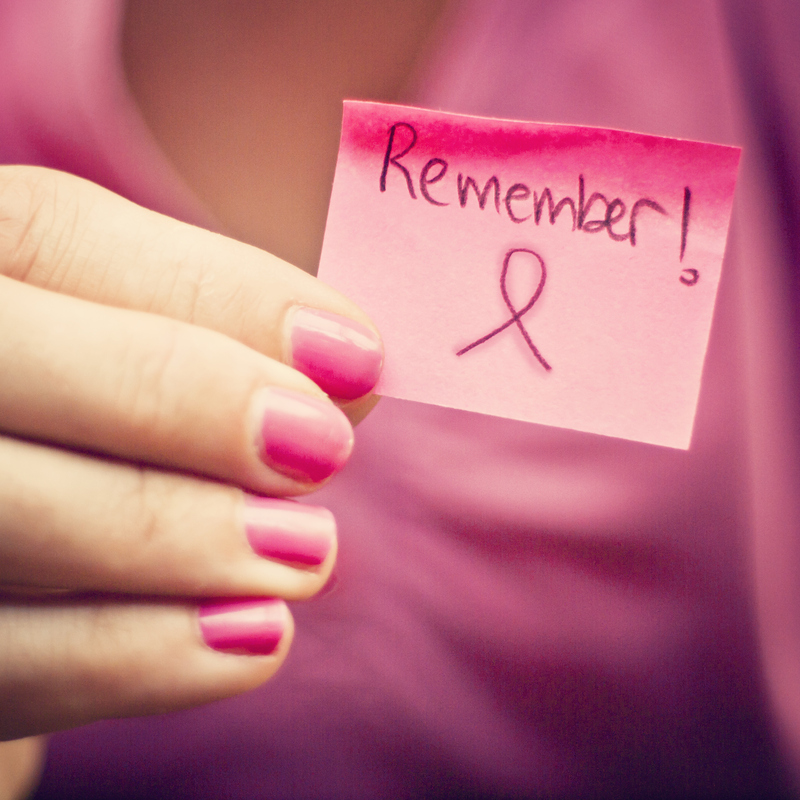 Here are four other things you can do this month to support breast cancer awareness. Did you know that smoking and not exercising regularly can increase your chance of developing breast cancer, even if you don’t have a family history of it? While there is no way to prevent breast cancer, assessing your personal risk and making a choice to live the healthiest lifestyle possible can help ensure that your chances are lower. Whether you enjoy running or prefer a more leisurely stroll, consider signing up for a walk or running event that supports a breast cancer charity. The Avon 39 and Susan G. Komen Race for the Cure may be among the best-known, but there are plenty of walks and races that happen throughout the year, and not just in October. When you buy a pink-colored product in October, you may be under the impression that part of the sale proceeds are going to support breast cancer research, but, deceptively, some pink ribbon products only “raise awareness” and don’t give back monetarily. So instead, consider giving directly to a charity like Standup2Cancer or the Breast Cancer Research Foundation, or make sure that the items you’re shopping for actually do help fund the cause. You don’t need to have pockets as deep as Taylor Swift’s to help raise money for breast cancer research. Whether you bake, make crafts, or are an amazing party-thrower, consider putting your special skills to work by hosting your own fundraiser and donating the profits to a breast cancer charity. A reported 40,000 American women are expected to die of breast cancer this year, so every penny counts in helping to fight this disease.